Over the last century, winter ticks have become one of the many prevalent issues surrounding moose populations in North America. 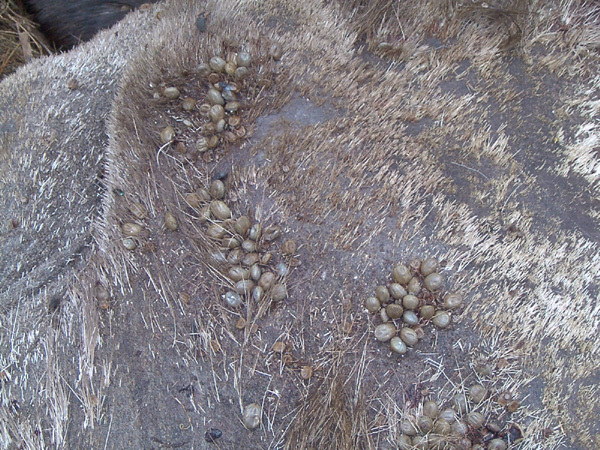 Winter ticks are prominent ectoparasites, which are parasites that live on the outer surface of animals. Found in wooded areas, they generally feed on members of the deer family, like moose, but they have the potential to infest other organisms. Their life cycle begins in the spring when female ticks drop to the ground to lay their eggs. Thousands of hungry larvae are produced, making each female a deadly threat to the host species. For moose, an average of 30,000 ticks can be found on an individual during winter months. In cases of high infestation, numbers can reach up to 100,000 ticks. The increases in winter tick prevalence in moose are contributing to a spike in mortality in the Northeastern populations. Winter ticks, thought to be introduced by feral swine, are expanding further into moose habitat. Moose, who usually allocate a minimum amount of energy to grooming, are being overwhelmed by these tiny creatures. The infestation increases the need for grooming and the resulting loss of hair often leads to hypothermia. An infested moose is easy to spot because grooming has left patches of exposed skin. Furthermore, the time spent grooming takes moose away from foraging and makes them less alert to predators. Mortality in calves is especially high and tick infestation often causes acute anemia. Biologists are conducting studies to investigate the issue by quantifying tick abundance. This may help managers calculate moose mortality rates and set more appropriate harvest regulations. In 2009, the “Assessment of Winter Tick Abundance on Moose” examined hides from 31 hunter-killed moose. Pieces of fur (40 x 20 cm) were cut from the rump and shoulders because they are often the areas moose have most trouble grooming. The hair was then divided in to nine transects one centimeter apart and the ticks along the hair line were counted. According to the study a range of 2,774-149,916 ticks can be found on a moose during the eight week engorgement period, with calves averaging twice as many ticks per 100cm2 than adults. The transect method used may become very useful in field applications because it requires little training and the moose does not have to be skinned. These startling numbers have led to large speculation as to why tick abundance numbers have increased. 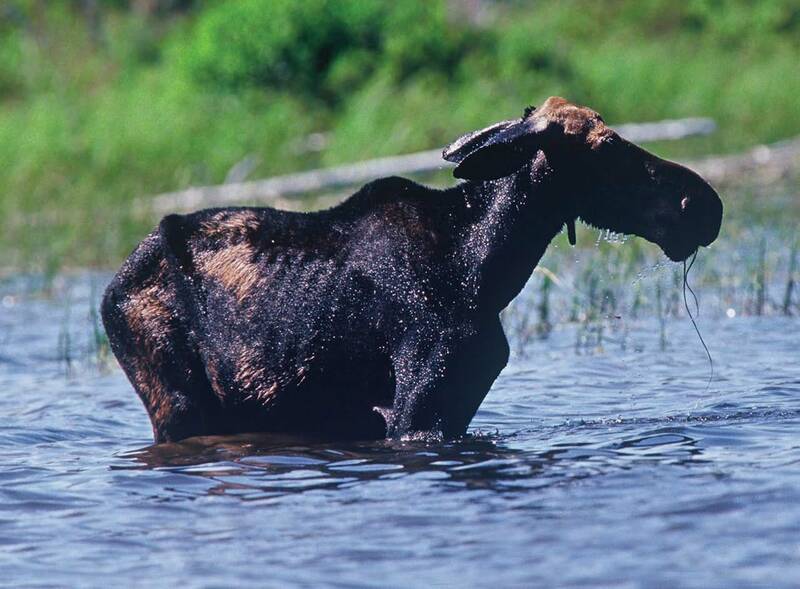 Some biologists have stated that it is the high moose or “host” densities that produce greater transmission of parasites. Overpopulation often leads to tired, malnourished animals that are then more susceptible to disease. Others argue that the warmer summer, fall and spring weather, have increase tick numbers because cold weather constrains tick survival. The higher numbers of ticks combined with peak stress levels in moose during winter months cause greater transmission of parasites due to their weak bodies’ inability to shed the vast number of parasites. All of these factors could potentially cause an increase in winter tick infestation resulting in moose population decline, but they are still being examined across the United States. New methods such as the transect field method will continue to give us more accurate data in order to manage moose populations effectively. 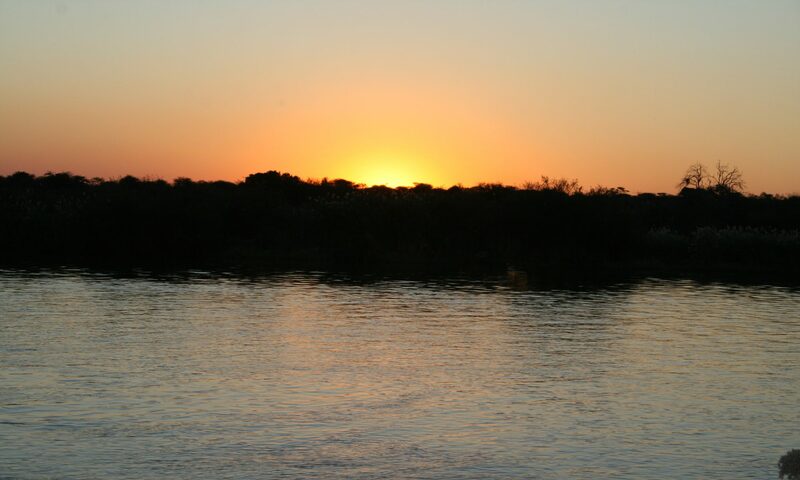 Only then will we be able to properly set population estimates and harvest numbers for proper conservation planning.